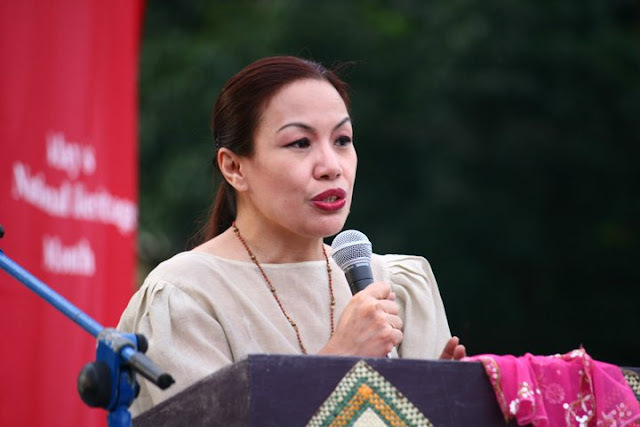 Philippine Daily Inquirer columnist Attorney Trixie Cruz-Angeles recently shared their thoughts towards the president’s latest tirade: Another attack on the Church. 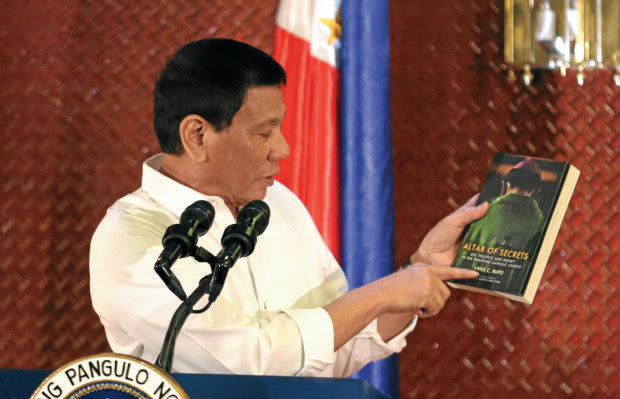 Duterte’s controversial statements has made headlines again. The president recently shot down the creation story in the Bible, saying that God was stupid for creating “something perfect and thinking of an event that would tempt and destroy the quality of work”. The president meant the perfect creation of humans but then having Eve tempted by the forbidden apply and have Adam eating it as well. 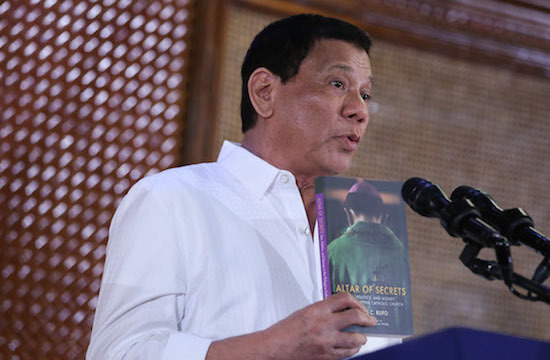 Many people criticized Duterte for this, saying he has committed blasphemous acts against God. This is where Angeles came in and said that Duterte was not speaking ill of God, but rather, religion. 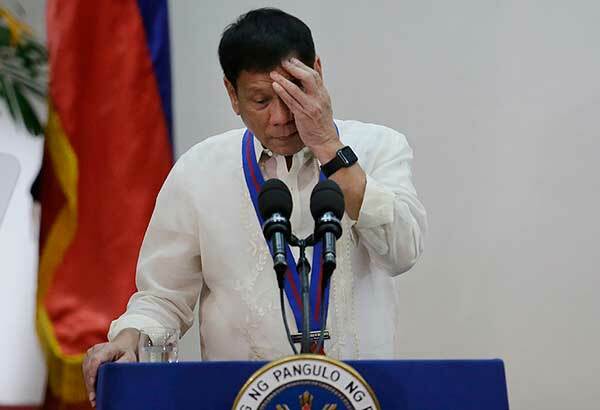 They said that Duterte was clear when he said that he has faith, but did not believe in religion. They said that Duterte is against the interpretation and explanation of people on religion and God, not of God himself. They add that this misunderstanding is what drew criticism towards Duterte where there should not be any in the first place. 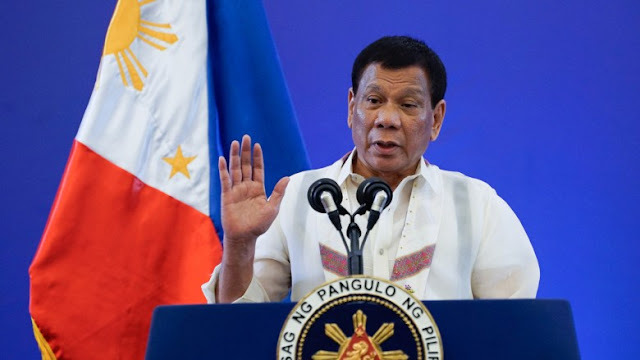 Angeles continued on to specifically call out news network ABS-CBN who said that it was not the first time that the president criticized God and questioned His existence. To which Angeles reiterated that it was completely different. 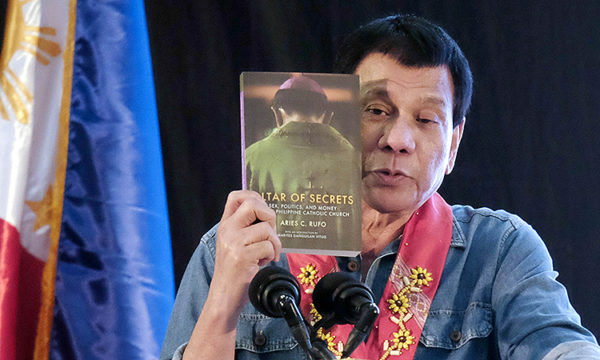 Was Duterte questioning God Himself, or interpretations of the Divine by flawed human beings? Ang interpretasyon ng intensyon o pagiisip ng Dios ay blasphemous sa ibang paniniwala, pero sa iba, ang tawag dito: RELIGION. Ang religion po ay ang pag salin ng paniniwala ng tao sa Dios. Kaya marami ito, kaya iba iba, dahil iba iba rin ang pag interpret ng mga tao sa pagkakaintindi nila sa syang lumikha ng sangkamunduhan at sangkatauhan. "Ako, I believe that is a universal mind. But to what extent is the influence of that… You know, I cannot picture Him as a human being in the image of God," he said. "I… But I really believe there’s a… I have this faith and abiding thing about... Pero ‘yang relihiyon? Sus maniwala kayo diyan. Tama ‘yung ano mo…" he added. So maliwanag. Religion, o yung tao at ang explanations ng tao tungkol sa paniniwala nila sa dios ang puntirya ng pangulo. hindi Dios mismo. He did not question the universal mind. Nagprisinta sya ng sarili nyang interpretation o paniniwala. "This is not the first time that Duterte criticized God. In the past, he had questioned God's presence whenever crimes occur." 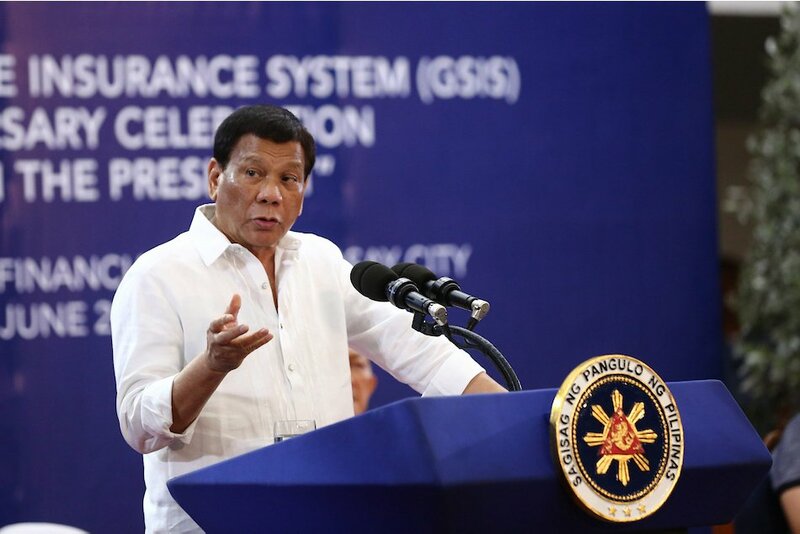 Ni-link nila ang criticism ni Duterte sa religion, sa criticism sa Dios. Magkaiba po yon.